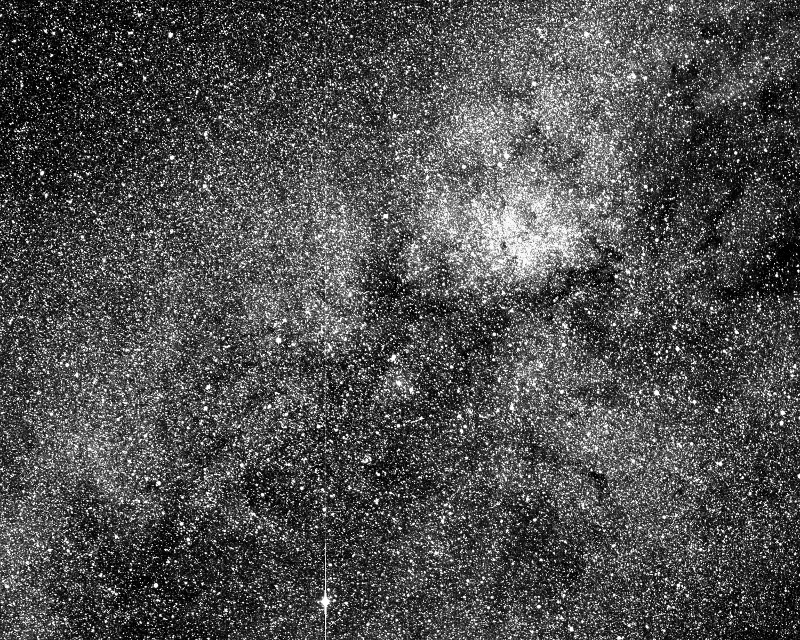 NASA has tested the TESS satellite, and it took an awesome test photo. We’ve recently talked about the TESS satellite. But the fact that you need to know is that it will be a “planet hunter”. Its main mission is to seek out new planets, and scientists hope they will find a planet capable of hosting life. In this photo, over 200,000 starts are visible. However, this does not represent what the satellite is capable of. The spacecraft is capable of covering 400 times more sky than what is shown in this picture. TESS will be tracking the sky, and when something interesting is found, NASA will use the James Webb Telescope to take a closer look. 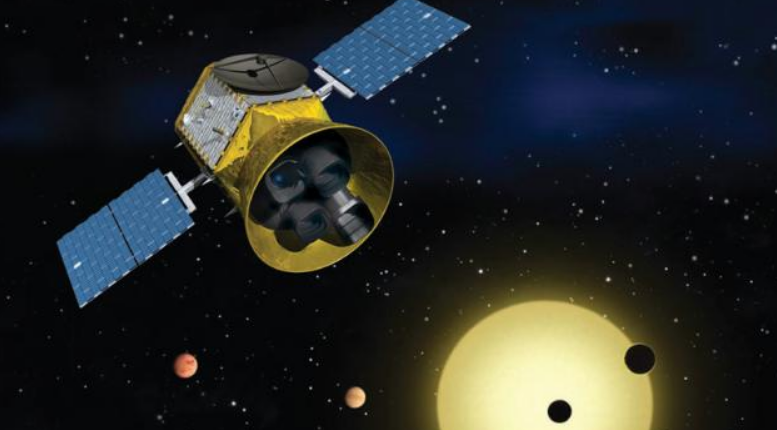 With this method, scientists hope to find a planet capable of sustaining life. Once is position, TESS will take its first “real” photo sometime in June. Be the first to comment on "TESS Satellite takes its first photo"